Poway Drain Cleaning Service offers Drain and Sewer cleaning services in the entire county of San Diego Ca and Hydro jetting services as well as camera and drain location services. Kitchen clogs, Main Line snaking, Area drain cleaning, Bathtub drain, Toilet auger, Bar sink clog, Clean out, Snaking, Root destroyer killer, Urinal clogs, Reverse auger, Unclog floor sinks, Roof vent stack snake, Branch Line, drain cleaning, Hydro jetting, Pull toilets, Mop sink, clog Trap removal & replace, Drain Location service, Reset toilets. One of the many reasons why Poway Drain Cleaning Service care so much about our customers is because we want the repeat business and the referrals for new customers. Our business depends on this as we have decided to stop advertising in the yellow pages phone book 7 years ago based on the enormous and outrageous advertising costs and ineffective results. When we pay less for advertising, that allows us to charge the customers less! When you call Poway Drain Cleaning Service during business hours and sometimes off business hours, someone knowledgeable will actually answer the phone! (most often – if not please leave message and we will contact you a.s.a.p.) And not just any answering service or dispatch center telling you that they don’t know anything and can only send a technician out. 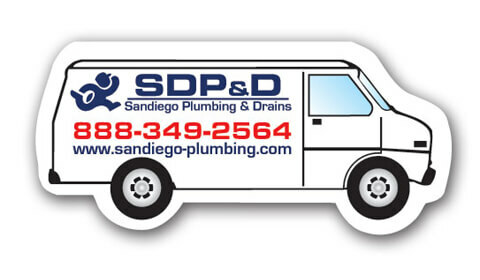 Poway Drain Cleaning Service actually talk with you regarding your plumbing and drain needs and we do our best to provide a ballpark estimate – free quote on what it should take to do the job. Then we set up an appointment to have a technician perform the work. Poway Drain Cleaning Service can usually show up that day. Or we set up appointments for the following day or when it is more convenient for us both.